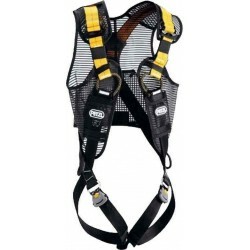 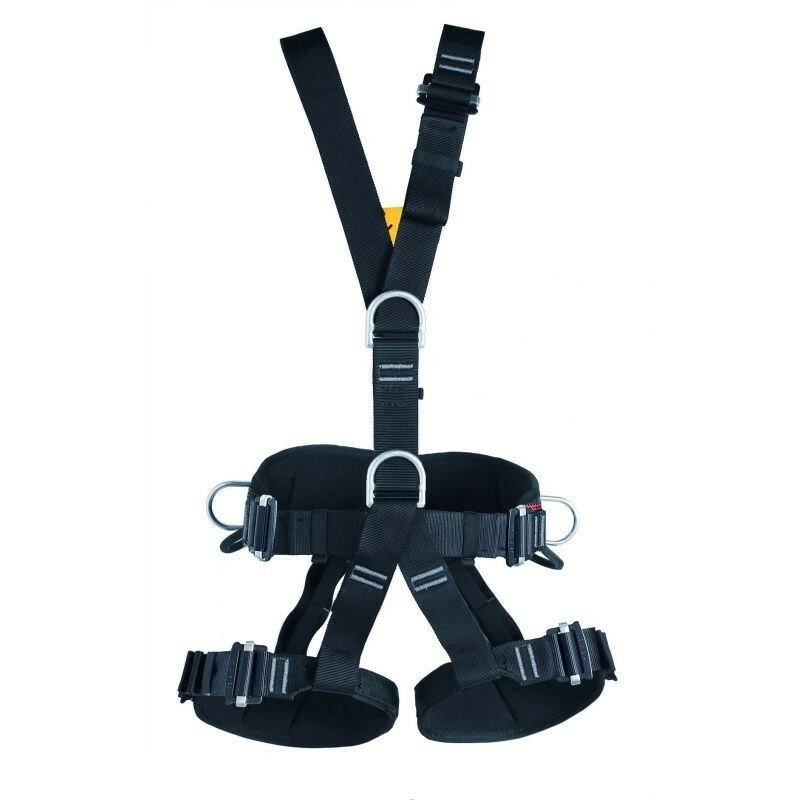 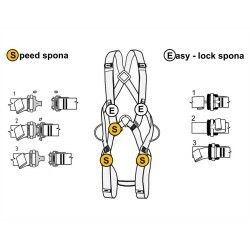 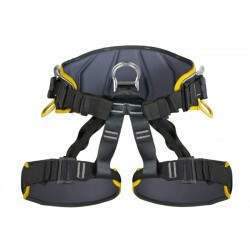 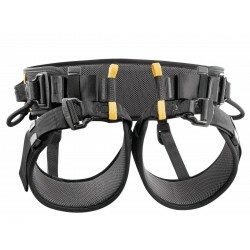 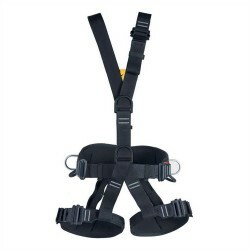 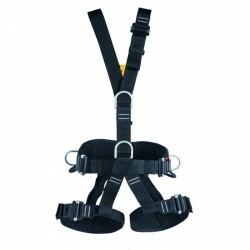 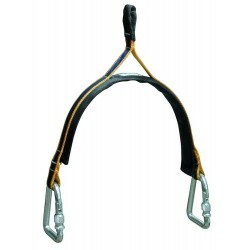 Fully ajdustable work positioning and fall arest harness with easy-lock buckles. 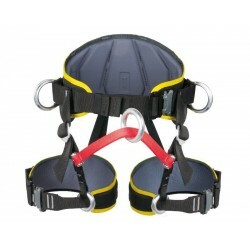 Two loops for material up to 5 kg. 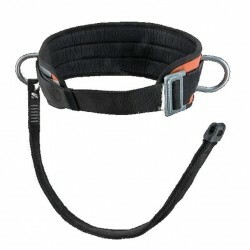 Unique buckle with a sliding captive bar, matches strict American standards, no webbing slippage in a buckle. 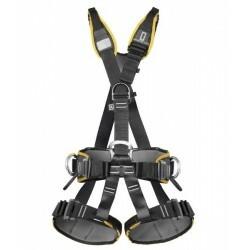 Its construction ensures longtime operation and efficiency.